It's that time of the month again where people wrap up what they've been loving. I can't do favourites posts every month because I just don't have enough to talk about. However, saying that the last couple of months I've had a lot of things that I've been enjoying and have also benefited my mental health. 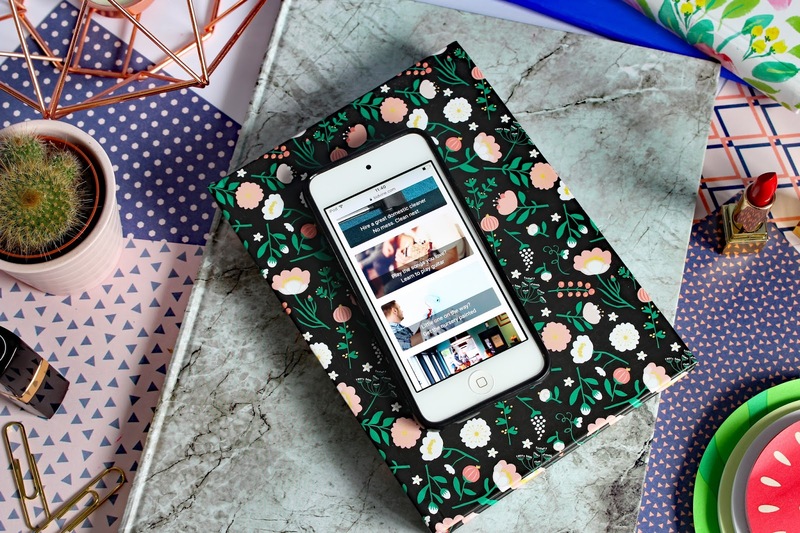 I've been enjoying books, apps, events and other stuff thrown in for good measure! August and even July, have been super busy months for me regarding blogging and magazine stuff but also personal, life and family stuff. I've had some incredible opportunities and days out planned this month, which I've loved. For once in a very long time, my mental health has been very good. Depression is not rearing its nasty head. OCD is not causing chaos in my life like it was this time last year and I can't even remember the last time I had a panic attack. Although I worry about what the future holds regarding the state of my mental health, I'm holding on to the last couple of months with fond memories. Things have been superb! I would like things to stay that way, but if they don't, I'll be able to get through it because I'm one strong woman. Without further or do let's jump into these favourites, shall we? The First thing I have found super helpful, in August, is Bidvine. * Bidvine is a pretty nifty little website that allows you to find local services in your area. 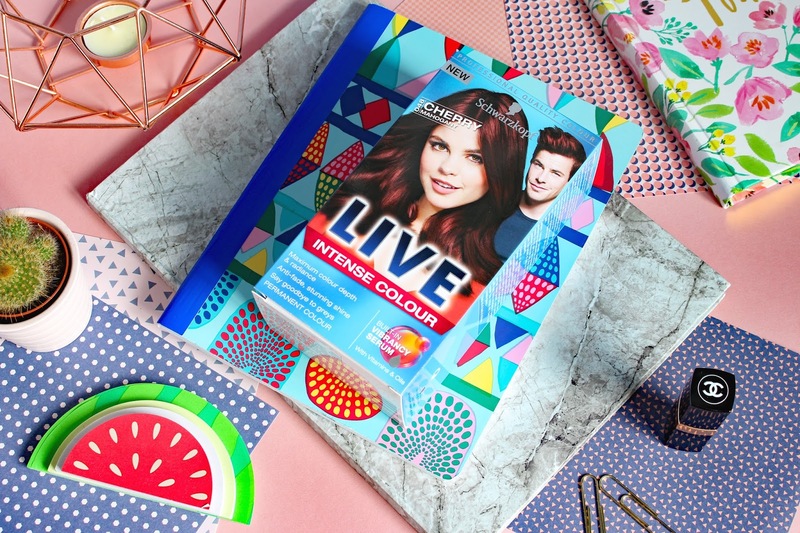 From, cleaners, to personal trainers and everything in between. I opted for a stress management coach in my local area because with all the things I have been juggling this month, reducing my stress levels is needed right now, big time! 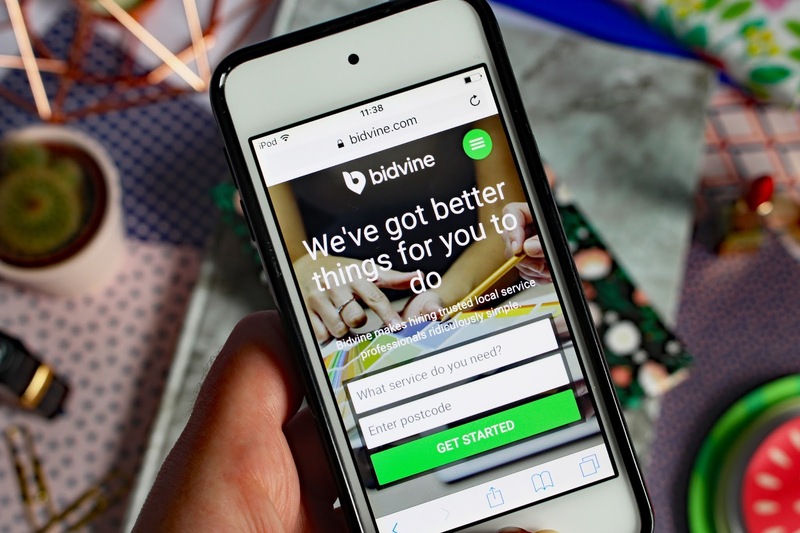 Registering and setting up with Bidvine is super easy. You can log in with Facebook or your email and start the hunt for local services. Whatever you need, they have got it! Once you have found what you want, they will ask you a simple set of questions to help you get the most out of your search. For example, when I opted for a stress management coach, they asked me if I had gender preferences, what days I am free and how soon I needed the service amongst other things. The process was quick and simple, seriously, less than five minutes. The website is user-friendly, honestly, if I can use it anyone can. Within no time at all, I had coaches emailing me their availability and quotes. I can 100% see myself using the service again when I need DIY being done or need an urgent repair. I really would recommend this service, if you are looking for a way of improving your mental health or if you need mundane things done, like fixing a broken tap. Although I dyed my hair red in July, I've loved it throughout August. Although I originally wanted to go bright purple, blue is a pain to get out of hair as it just turns it green, no matter how much hair stripper you use. Thanks to the help of my good blogging friends and Google, of course, I knew I had to go red. Surprisingly, I really liked the colour it turned out, much more than I thought I would. Through blogging, I have many so many lovely friends. I love talking to them online, but it is always amazing to turn online friends into real life friends. At the start of August, I went to the second #MHBsouthcoast meetup, organised by the one and only Mike. 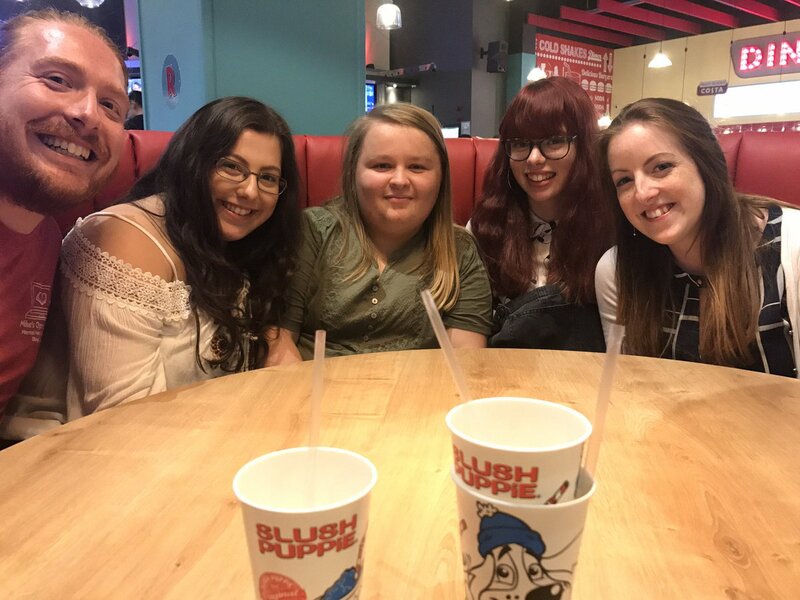 I got to meet Hannah and Jess for the first time, as when as being reunited with Laura and Mike of course. I don't think I have ever laughed as much. Spending time, eating, talking and playing on arcades was serious fun and the fantastic company made it even better. 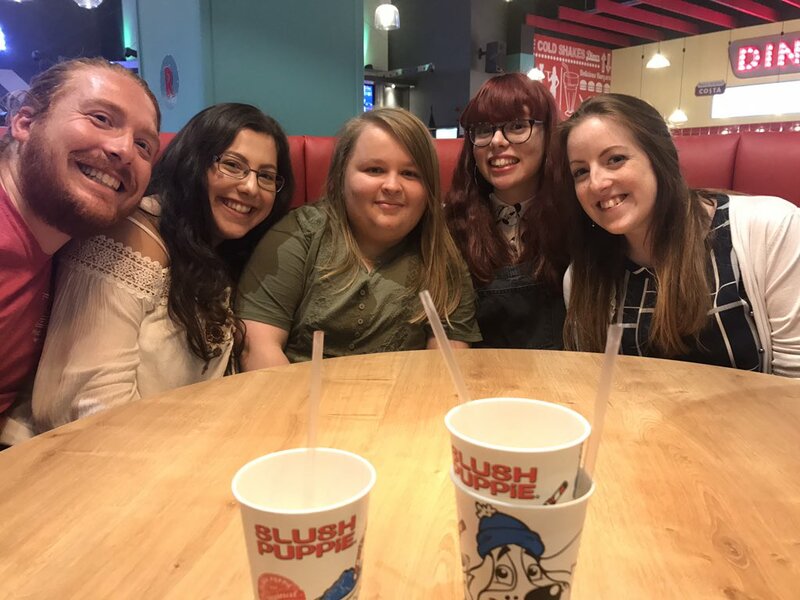 I can't wait for the next meet up, where hopefully I'll meet even more wonderful bloggers. Another app I have loved this month is Treat My OCD (nOCD). 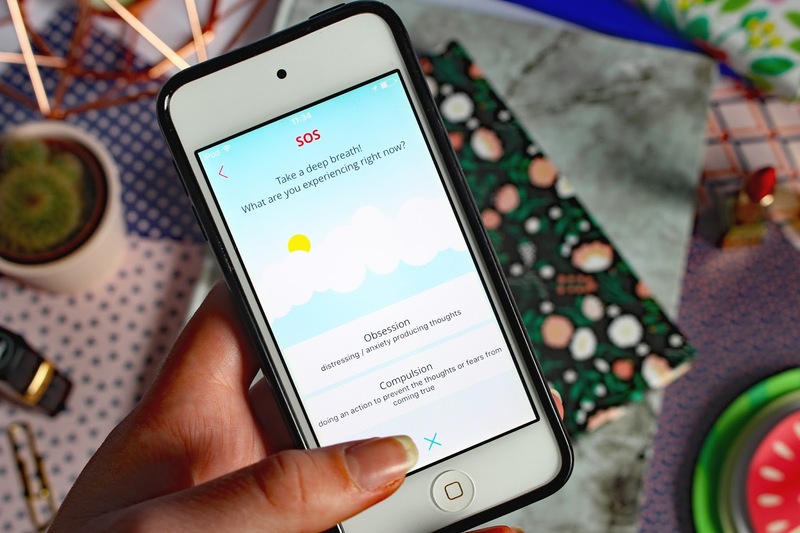 * This app is pioneering change to the way people with OCD are treated. Too many sufferers, when they reach out for help are left with a prescription of Prozac in their hands and a place on a very long NHS waiting list for CBT. I know the pain, I've been there myself. This is simply not good enough. Which is why, the app; Treat my OCD has been created, to support those let down by or can't afford mental health support. Treat my OCD is a simple, user-friendly app that allows you to work through your compulsions and obsessions, on your own in a CBT style without the help of a trained professional. You first start by making your hierarchy. Starting with the obsessions, then compulsions, what triggers the obsession or compulsion and then on to what exposure you could do to tackle it. You can plan, how often you want to try and expose yourself to your triggers. You can even track your progress e.g. what exercises you've done, time spent on them, anxiety ratings, etc. One of my favourite things about this app is that there is an SOS button. When you find yourself in a state of panic, you can click on it and tell it if you are experiencing an obsession or compulsion and work through the steps. You can monitor your anxiety level. You can set up Complusion prevention messages to try and help you resist the compulsion for as long as possible or set distraction apps up to prevent you from doing it. Treat my OCD is designed by people with OCD or those who know someone close to them with OCD. I reckon this could be a life saver for some people. It's free, and you can download it HERE. 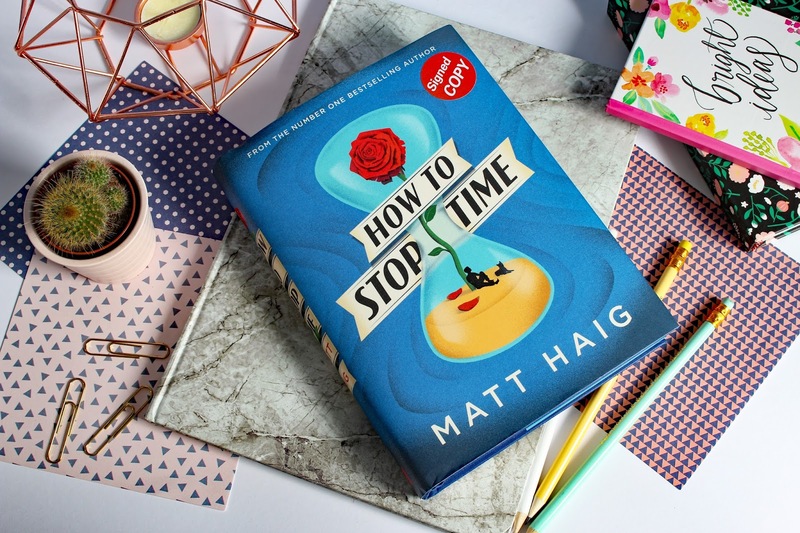 A book that I really enjoyed reading this month was Matt Haig's How To Stop Time. Matt Haig is a legend. His book Reasons To Stay Alive is a mental health Bible to me. When I heard he had a new book coming out, I was dead pleased. Matt tells the fictional tale of a man called Tom, who has a condition which makes him age a lot less quickly than the rest of us. Born in 1581 Tom has lived through a lot but now craves an ordinary life. Matt always writes beautifully, and this book is no exception. A story of love, change and how to live and not just exist, a lesson we all need to learn. If you know me, you will know I'm all about positivity and encouraging people to look after themselves and their mental health. 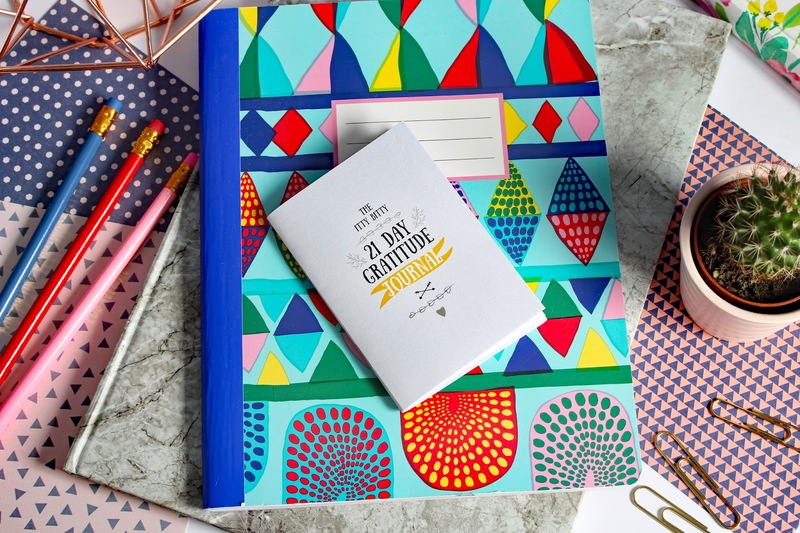 With that being the case you could imagine my excitement when I discovered the brand Itty Bitty Book Co* Established in 2013, Astra and husband Al have been running the business from their home in Northern Ireland with the sole aim of bringing about more positivity into people's lives and boy do they do that! Thank you for reading, this rather long post. I would love to know what you have loved this month which has benefited your mental health. Let me know in the comments below. Items marked with * means I'm being paid to write about the product. However, all opinions are my own, and I only recommend things to you that I truly love and would use myself. I'm have seen a lot around the internet about bid vine and I didn't know that it would be able to help with mental health! The post is awesome and I think it's great the apps are helping you!